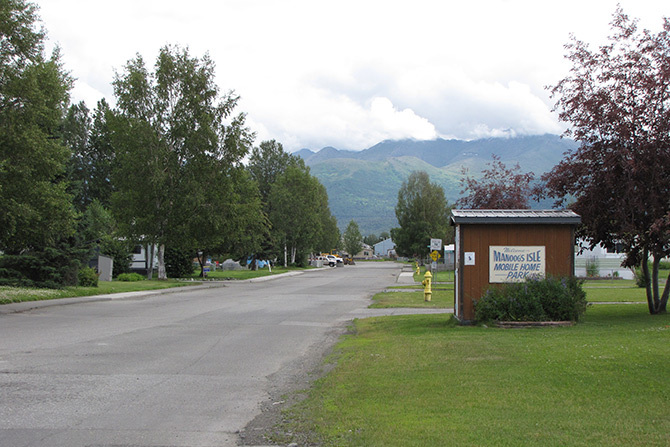 Few things are as beautiful as the scenery of Anchorage, Alaska, and Manoog’s Isle puts residents in the middle of the amazing vistas. A quiet, safe community among the growing jobs and resources Alaska offers, Manoog’s Isle is the perfect place for a family to settle in to a neighborhood feeling. 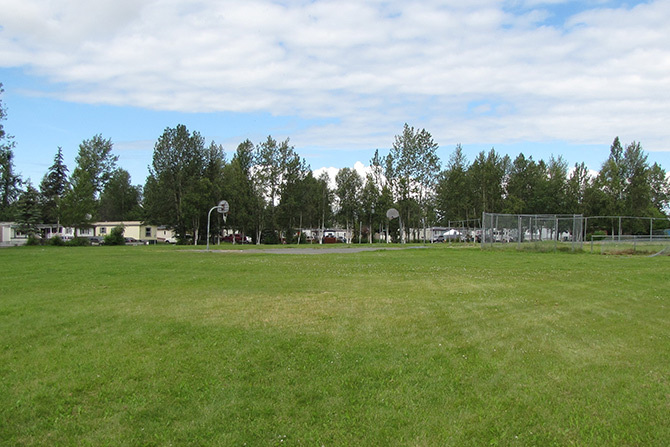 There are ball fields for sport in the park, as well as on-site management, and it is located next to both Highway 1 and Far North Bicentennial Park. 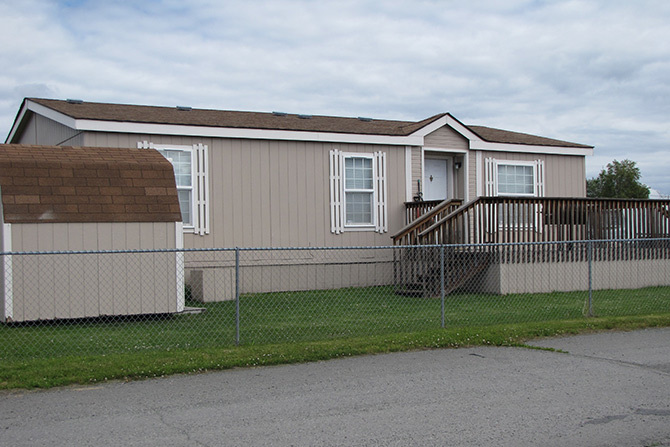 Whether you are looking for a two or three bedroom home, or your plan is to rent or own, Manoog’s Isle is the right place for you. All of our homes are new, or newly remodeled, and we are committed to working within your budget. We even have a rent-credit program that will enable you to purchase the home you are living in. Call us today to talk about the opportunities the Manoog’s Isle community offers, and move your family into a beautiful home right away.